Evan is an animal-loving, breakdancing, Pokémon-catching, piano-playing eight-year-old boy who loves to eat steak and calamari. He enjoys holiday celebrations with his family and spending summer days by the pool. Evan loves school, but cherishes lazy weekend mornings. Halloween and Christmas are his favourite holidays and just recently he has taken a keen interest in basketball. The final moments of Evan's days are spent reading stories and then singing himself to sleep with whatever top 40 hit is stuck in his head at the time. 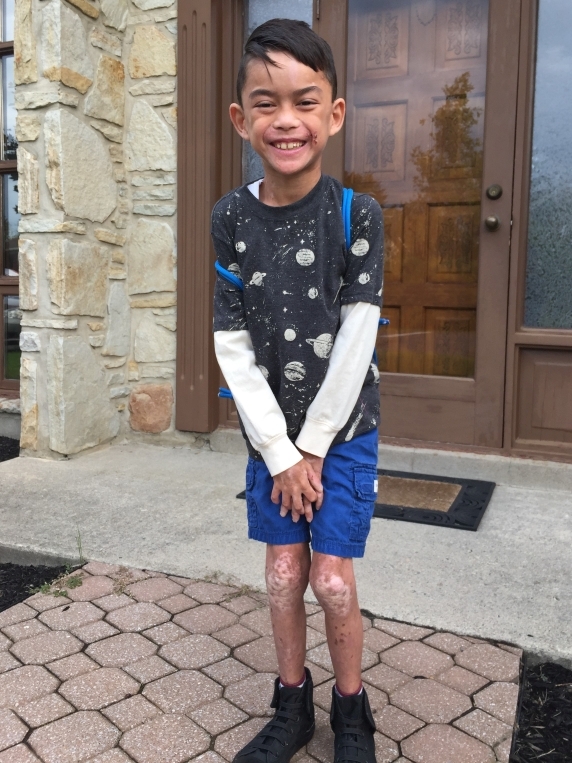 In addition to all of this, Evan was born with Epidermolysis Bullosa. To be more specific, he was born with EB Simplex-Dowling Meara (a subtype which has since changed it's name, but basically means he sits on the milder end of the EB spectrum). How does this impact his everyday life? At first, it was his life. His first two months as a newborn were spent in the NICU. For the remainder of his first year our family spent more time changing bandages and brainstorming with medical professionals than introducing our first born to loved ones. It was a scary time with a lot of unanswered questions and constant challenges; but, we can happily say that this has since changed in large part thanks to DEBRA Canada and other families within the EB community. Evan is pretty much your average eight-year-old with some minor differences. 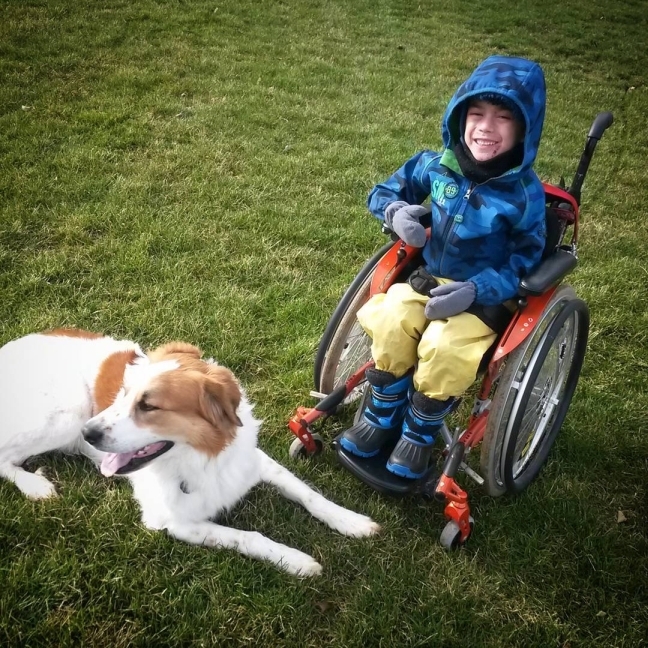 Evan uses a wheelchair because his type of EB leaves his hands and feet the most sensitive areas of his body. So, although he is able to walk, the pain can sometimes be too much for him to stay on his feet all day. That said, as he gets older, the time he can be on his feet is getting a little longer each day. He uses nitrous oxide for pain management. Skin care in our home is not as extensive as others, but it is painful nonetheless. 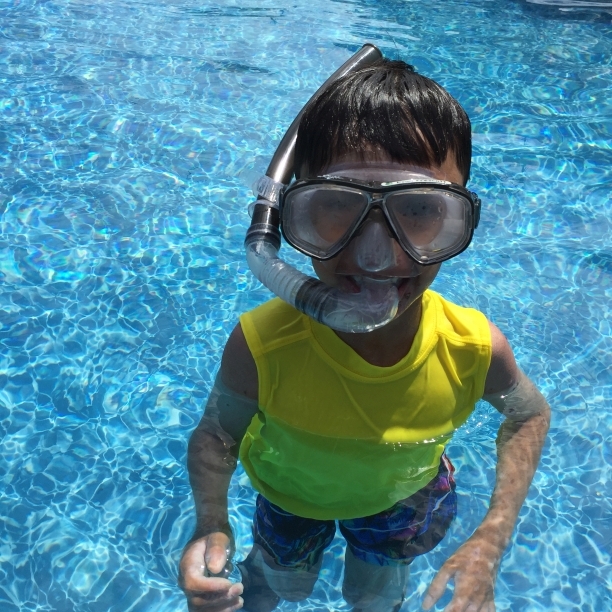 We struggled for years to find interventions that worked for Evan, both medical and behavioral. We met more often with our pain team than any other specialists, as it was the one aspect of EB that we never really had in our control. About a year ago that changed, and we could not be more thankful. Evan has a g-tube. Evan had surgery at one month old to put a feeding tube in his stomach because “butterfly children” are constantly healing and need to take in far more calories than their peers. This tube allows us to supplement his daily oral intake with overnight feedings. He is allowed a scribe in grade 2. As writing expectations become more demanding, this year Evan will be trained to use an iPad/computer to assist him, and in the meantime, can ask to have someone scribe for him. That said, he has only ever asked for this service once and he is determined to do it on his own, even if it means a couple more finger blisters at the end of the day. So this is Evan. He is a young boy, who although we try to keep as young as possible, has had to face some pretty adult challenges; physically, socially and mentally. But like all of those that I have met with EB, he faces each challenge with a brave face and a full heart. 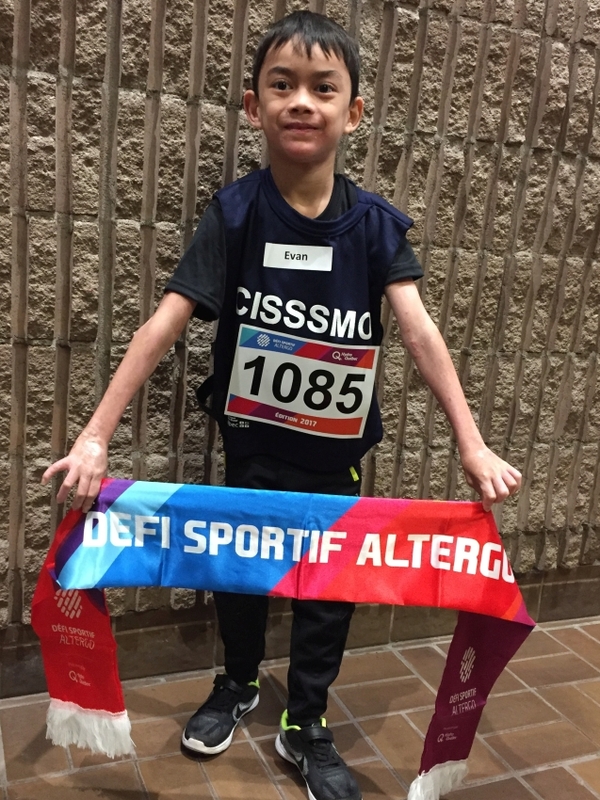 Thank you to DEBRA Canada for sharing his story and to you, the reader, for taking the time to get to know Evan.